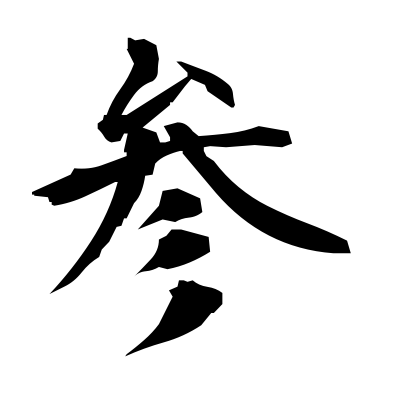 This kanji has 8 strokes. It is being learnt at grade 4. びこうらんをさんしょうせよ See the remarks column., Refer to Notes. まいった I'm exhausted., I'm in trouble, I'm stumped., I was smitten., I give up.